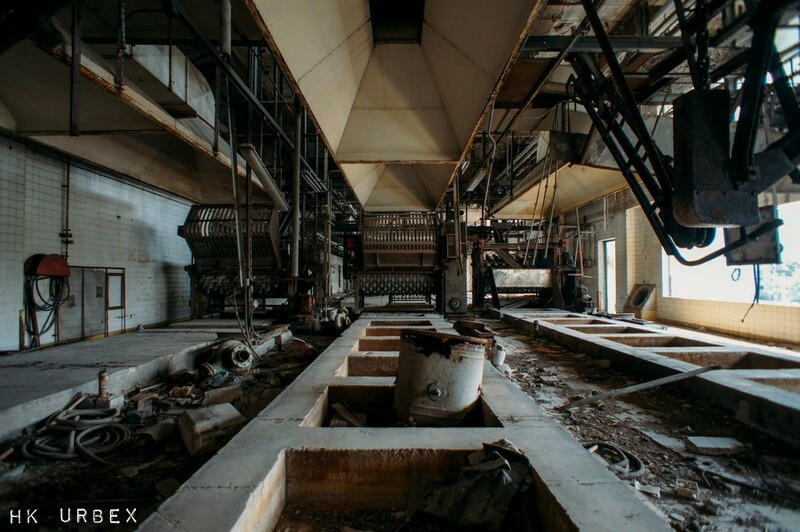 This entry was posted in Abandoned HK Blog Photography & Wallpapers Video and tagged Abandoned HK blog Photography & Wallpapers video on May 20, 2015 by Tom Grundy. 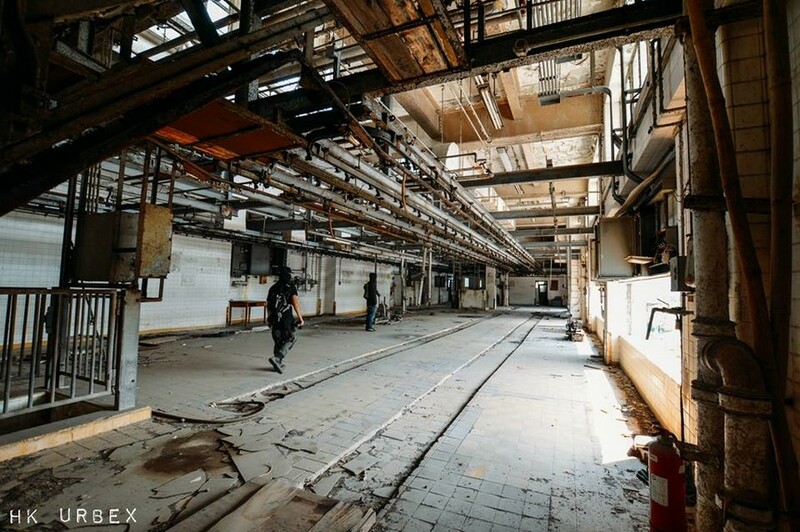 The team from HK URBEX explore an abandoned movie studio – once the world’s largest. This entry was posted in Abandoned HK Blog Photography & Wallpapers and tagged Abandoned HK blog Photography & Wallpapers on March 23, 2015 by Tom Grundy. 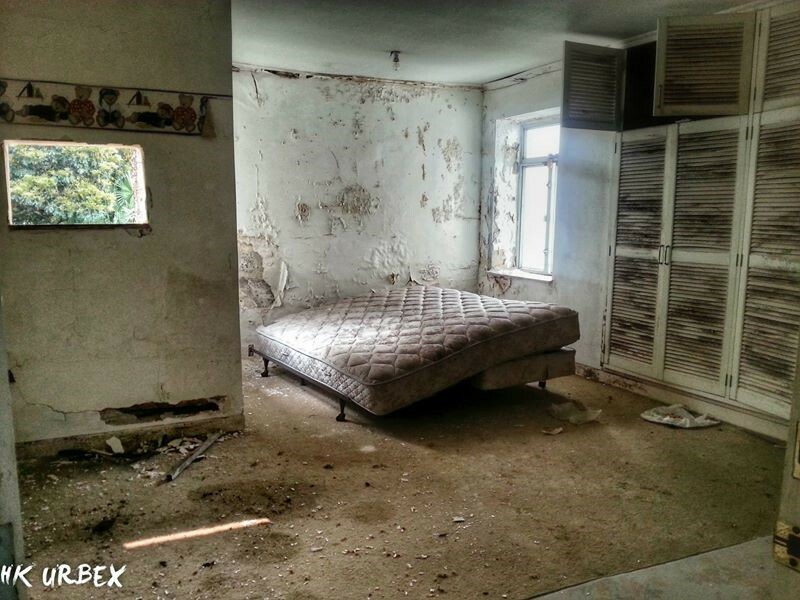 Guest post from the HK URBEX team – follow them on Facebook. Assortments of corroding tools and unused medical equipment sit gathering dust in this medical facility which once carried out 60 per cent of all abortions in the city a year. This entry was posted in Abandoned HK Blog Photography & Wallpapers and tagged Abandoned HK blog Photography & Wallpapers on March 10, 2015 by Tom Grundy. Guest post from the HK URBEX team – follow them on Facebook. See also: A Brief History of Kai Tak Airport. As the former operational base for Hong Kong’s old Kai Tak Airport, this disused 10-storey police station mainly dealt with the day-to-day regulation of crime, security and other special operations. 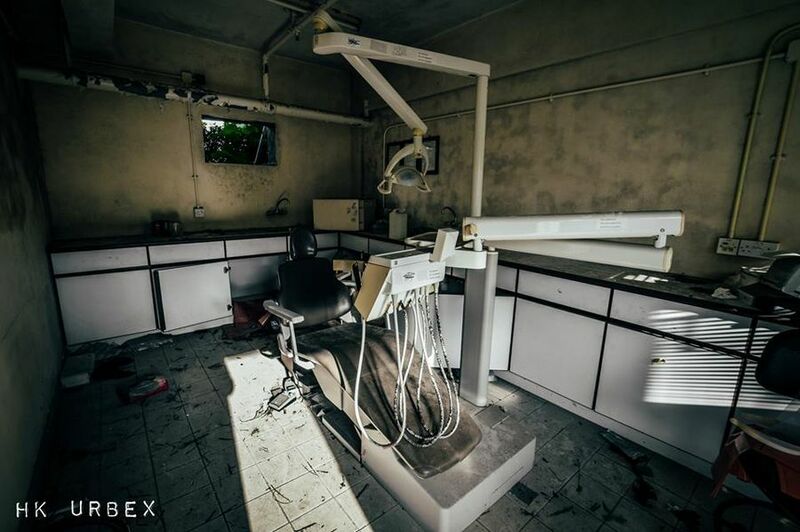 This entry was posted in Abandoned HK Blog Photography & Wallpapers Video and tagged Abandoned HK blog Photography & Wallpapers video on August 16, 2014 by Tom Grundy. 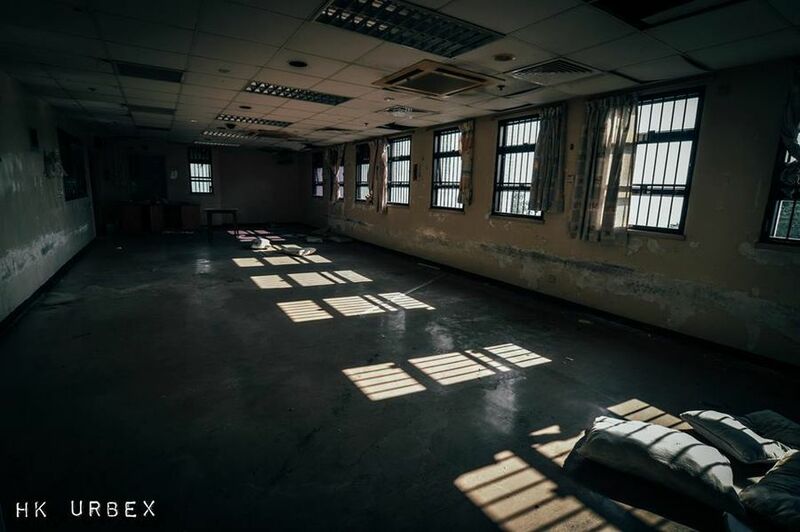 This summer, a team from HK URBEX visited the recently abandoned Siu Lam Hospital 小欖醫院 in Tuen Mun. 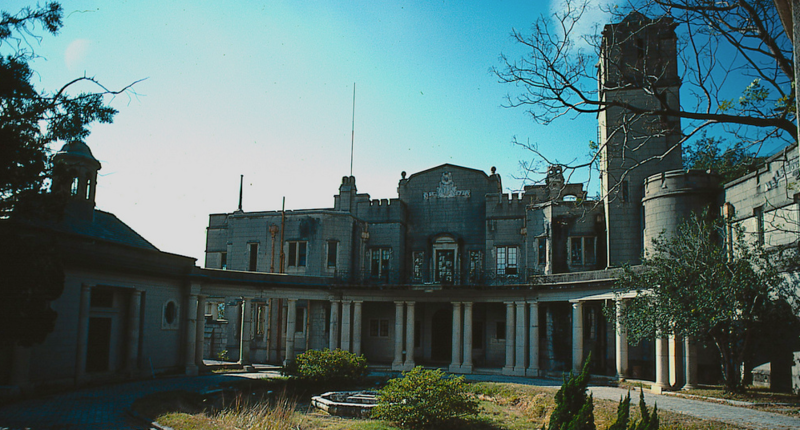 Built in 1972, the derelict hospital specialised in mental health and physiotherapy treatment. This entry was posted in Abandoned HK Blog Photography & Wallpapers and tagged Abandoned HK blog Photography & Wallpapers on June 29, 2014 by Tom Grundy. 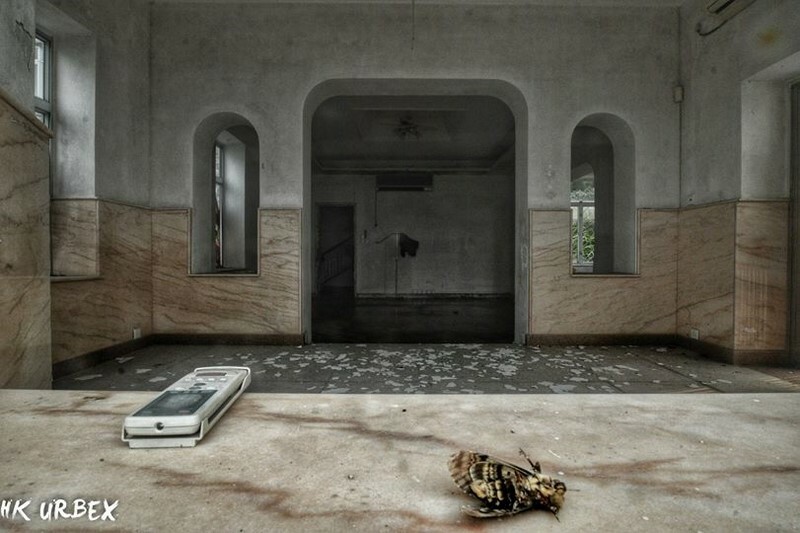 A team from HK URBEX explored the former premises of St. Joseph’s Anglo-Chinese School in Kwun Tong. The huge white building is unmissable due to its large Christian cross, yet the campus has been abandoned since 2010. This entry was posted in Abandoned HK Blog Photography & Wallpapers and tagged Abandoned HK blog Photography & Wallpapers on June 25, 2014 by Tom Grundy. Tsing Yi Paint Factory 太古漆廠 sits glumly on the northwest side of Hong Kong. 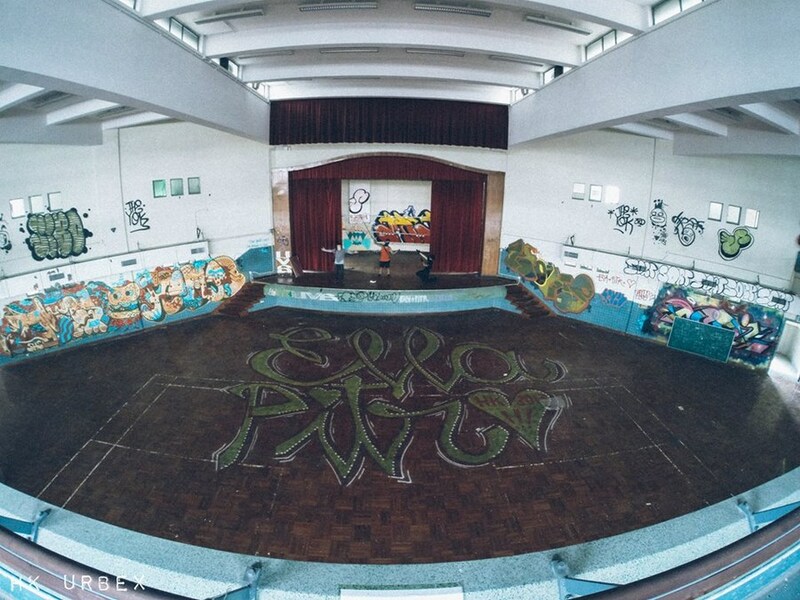 A team from HK URBEX explored the derelict site earlier this month. 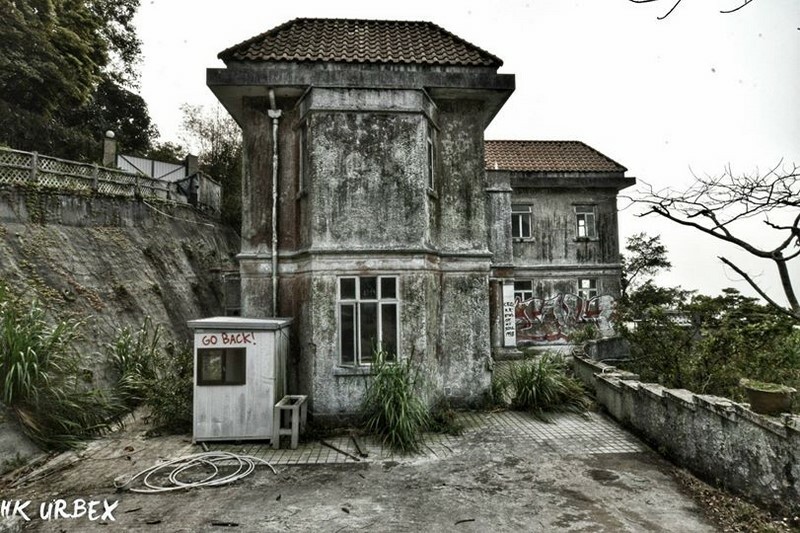 This entry was posted in Abandoned HK Architecture & Infrastructure Blog History and tagged Abandoned HK Architecture & Infrastructure blog History on June 16, 2014 by Tom Grundy. Eu Tong Sen was a well-known tycoon in the late 19th and early 20th centuries with business interests across Southeast Asia. He was also vice-president of the Anti-Opium Society and a somewhat eccentric property owner. Heir to his family’s retail and mining businesses, he took control of his father’s estate in 1898. Over the decades that followed, he multiplied his fortune several times over. By age 30, he was one of the region’s richest men, specialising in the tin mining and rubber industries. Eu built three castles in Hong Kong – Eucliffe was the most well-known. 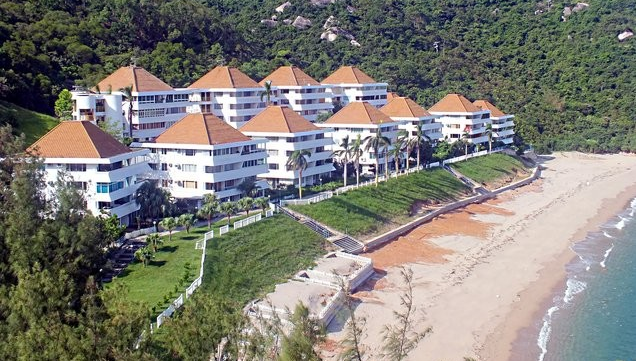 It was famous for being a social hot spot in the 1930s and was located next door to the Kadoorie’s Repulse Bay Hotel. The folly featured a large collection of ancient western armour as well as stained glass windows. 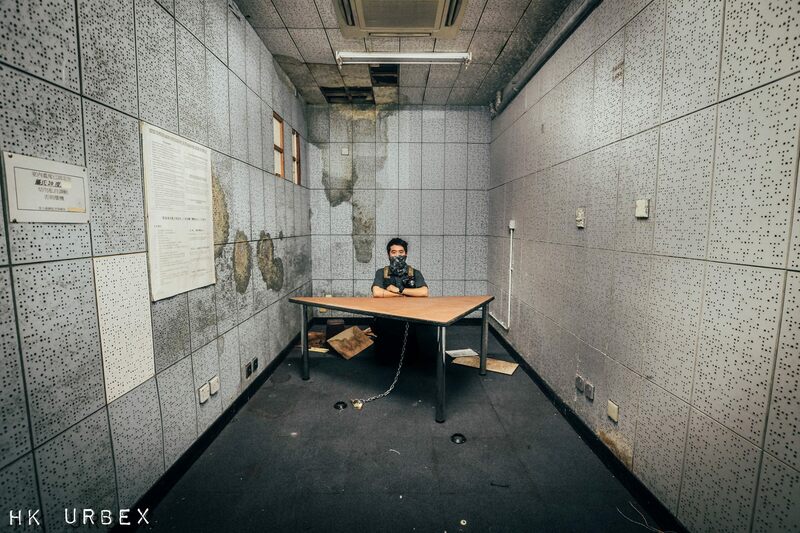 This entry was posted in Abandoned HK Blog Photography & Wallpapers and tagged Abandoned HK blog Photography & Wallpapers on May 25, 2014 by Tom Grundy. 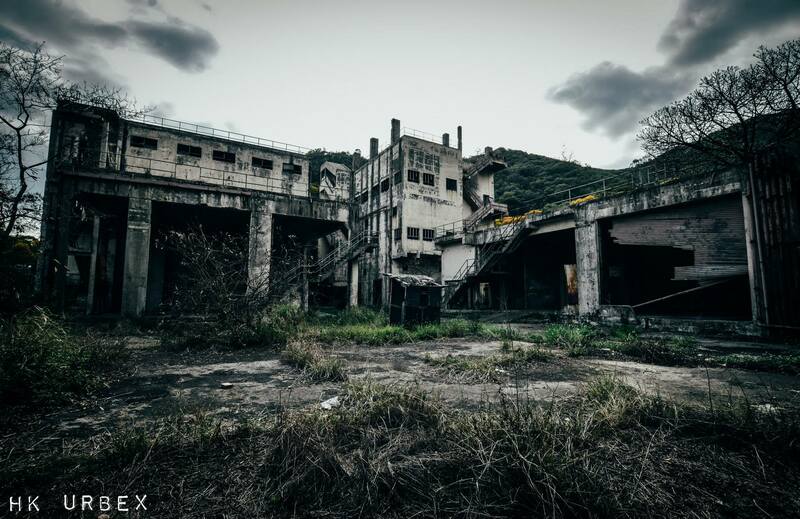 Left to decay in 1999, Cheung Sha Wan Abattoir 長沙灣屠場 is a prize feature on many an urban explorer’s bucket list. Surrounded by barbed wire and permanently guarded, the site – which opened in 1969 – is notoriously difficult to access. After repeated scouting missions, Team HK URBEX finally found a way in. They had to make a quick getaway after they were discovered by security guards, but they returned, alive, with photos. This entry was posted in Abandoned HK Blog Photography & Wallpapers and tagged Abandoned HK blog Photography & Wallpapers on May 8, 2014 by Tom Grundy. Blessed with a prime location on The Peak, Dragon Lodge is cursed with a chequered, somewhat gory, history. 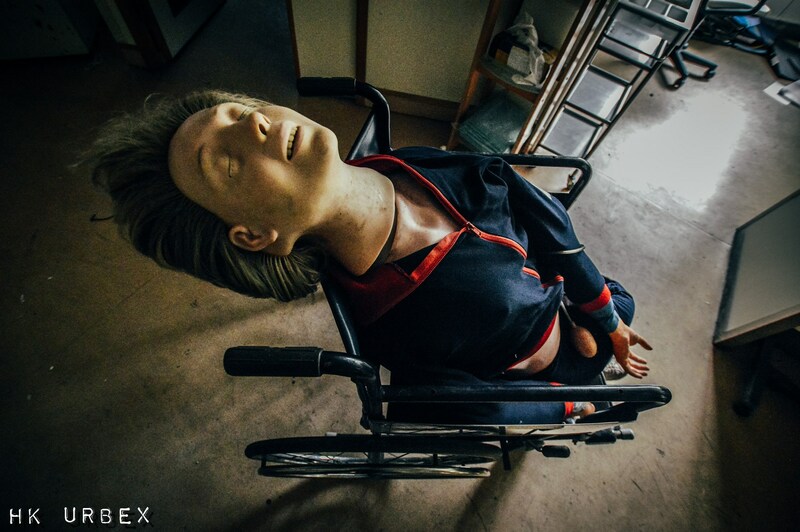 HK URBEX explored Hong Kong’s ‘most haunted’ house, which now lies in a state of decay. Built before WWII, it is said that the original owner went bankrupt. The second owner died in the house and then it is believed that the Japanese occupied the property, decapitating several Catholic nuns in the front yard.